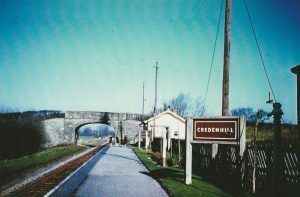 Members of the public and the press are invited to attend the Credenhill Parish Council meetings. 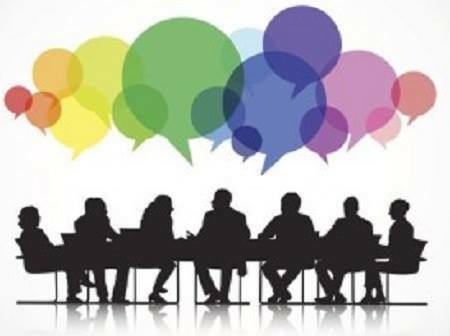 A 10 minute public question time is allocated at the start and end of each meeting for members of the public to speak where you may ask questions or raise issues that relate to Parish Council Business, more details of what the parish council is responsible for can be found on our Responsibilities page. The agenda and associated documents are published on in the documents section where you can also find minutes from the previous meetings. This is a recurring event. Repeating every 3rd Wednesday.